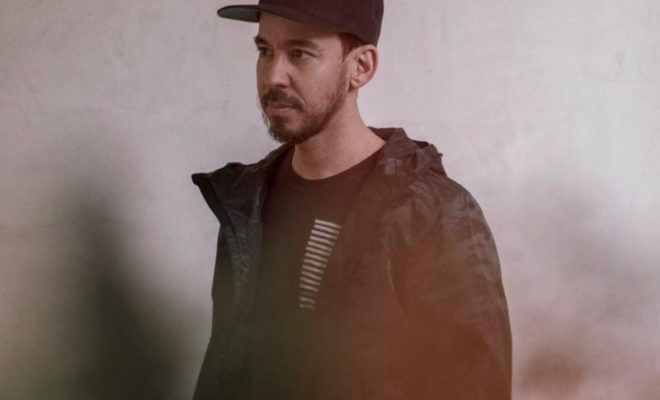 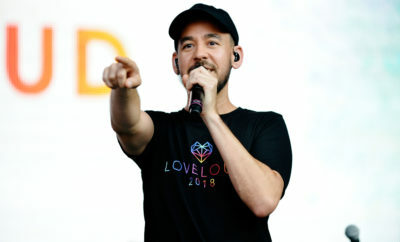 Mike Shinoda of Linkin Park has unveiled his new track, “About You” (feat. blackbear) today on Warner Bros. Records alongside a self-produced new video featuring the artists. 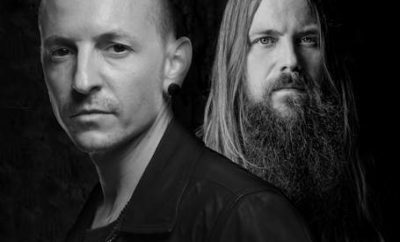 Salvation Army Announces Line-up for 5th Annual Rock the Red Kettle!